NAZARE was formed by ex-DIMLIM's drummer Issei in August 2018 and held its first concert on November 3rd. Last time we reported on them there was no music sample or even a photoshoot where you could see the members faces available but now we have more details for you! But even if you're not able to go to the live to pick up the copy there is still some music we can show you today to give you an impression on the band's sound. Check out the video below and let us know what you think about it! 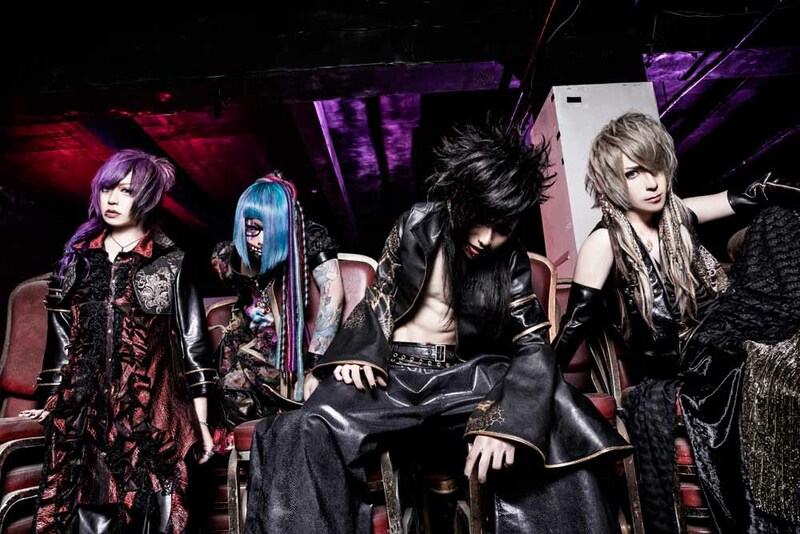 ex-DIMLIM's Issei Forms New Band "NAZARE"